When you get a puppy or kitten, you make a commitment to caring for a young animal in its most vulnerable years. As a responsible pet owner, you want to provide all the elements that will help your pet grow up healthy and well adjusted. Your vet can be your partner in ensuring the health of this new member of the family. At Greenfield Veterinary Clinic in Greenfield, WI, we understand the unique needs of young animals and can provide care to help them grow strong and healthy. Your Greenfield vet will weigh and measure your puppy to determine if he or she is developing properly. The animal’s ears, eyes, joints and abdomen will be examined to ensure health. Temperature, heart rate and lung function will also be checked. The veterinarian will ask about food, elimination and housebreaking and will provide information about flea & tick control, heartworm medication and will test the animal for internal parasites. Vaccination against common diseases will be recommended on an appropriate schedule. The vet will also discuss safety measures to prevent accidents both inside and outside the home. Your kitten will be weighed, measured and will be given vaccination boosters, as needed. The vet will check heart, lungs, abdomen, joints, as well as eyes, ears and teeth. The kitten will be tested for internal parasites, and the vet will discuss flea & tick control and heartworm medication with you. Feeding schedules, socialization with family members and interaction with other animals in the home will also be discussed. The vet will also review how to keep your kitten safe in the home. Our veterinarians understand the special needs of young puppies and kittens and can provide comprehensive examinations, scheduled vaccinations and careful monitoring of their development to ensure good health. Your vet can also answer questions you may have about proper feeding, exercise, housebreaking and behavioral issues. When a problem arises, your veterinarian in Greenfield will be on hand to provide accurate diagnosis and treatment. Make Greenfield Veterinary Clinic Your Veterinarian In Greenfield! 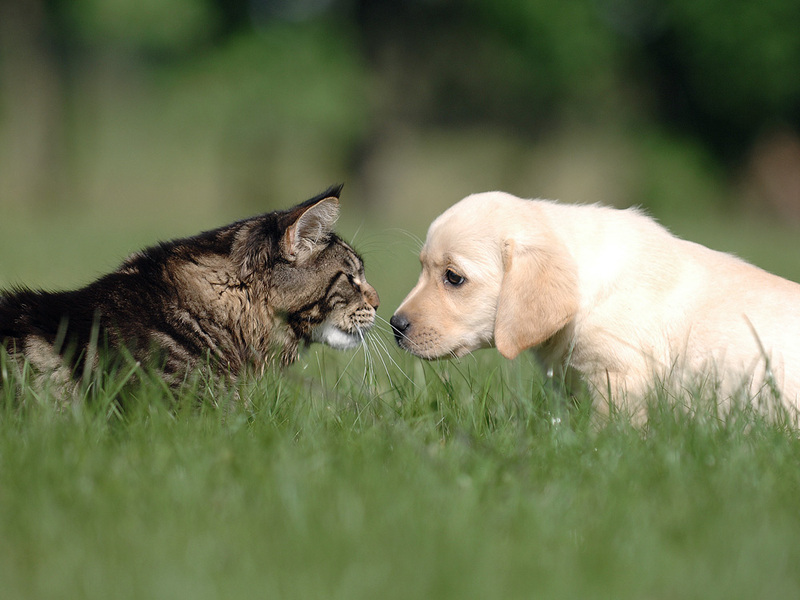 Dr. Work and Dr. Taylor have extensive training and experience in veterinary medicine and are committed to the care of their patients in Greenfield, WI and nearby communities. At our animal hospital, we offer a wide range of services, including wellness exams, dental care, surgery, laser therapy, nutritional counseling, and boarding. Call Greenfield Veterinary Clinic today at (414) 282-5230 for an appointment for a pet exam and to learn the best ways to keep your puppy or kitten healthy.